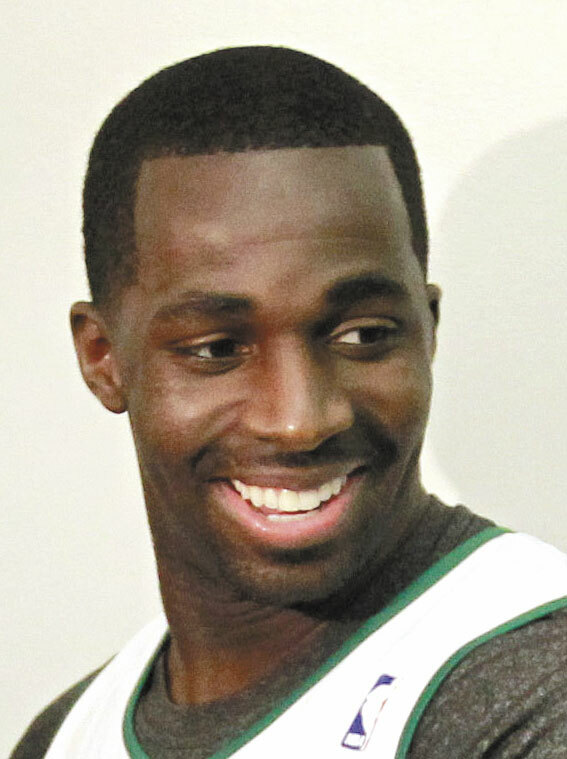 BOSTON (AP) -- The Boston Celtics have finalized a trade that brings them Orlando Magic forward Brandon Bass for forward Glen Davis and guard Von Wafer. BOSTON (AP) — The Boston Celtics have finalized a trade that brings them Orlando Magic forward Brandon Bass for forward Glen Davis and guard Von Wafer. The deal became official Monday. Bass’ agent, Tony Dutt, said last Friday it was being completed. That night, after the Celtics’ first practice since NBA lockout ended, coach Doc Rivers said he hoped Bass could practice with the team soon. Bass averaged a career-high 11.2 points and 5.2 rebounds in 76 games last season, 51 of them starts. The Celtics are his fourth team in seven NBA seasons. Davis, who spent all four of his seasons with the Celtics, averaged 11.7 points and 5.5 rebounds last season in 78 games, including 13 starts. In his only season with Boston, Wafer averaged 3.2 points in 58 games. BOSTON — The Boston Celtics have signed draft picks JaJuan Johnson and E’Twaun Moore and re-signed Sasha Pavlovic. The 6-foot-10 Johnson was the player of the year and defensive player of the year in the Big Ten last season when he averaged 20.5 points, 8.6 rebounds and 2.3 blocks for Purdue. The Celtics took him with the 27th pick of the first round. The 6-foot-4 Moore, also from Purdue, averaged 18.0 points, 5.1 rebounds, 3.2 assists and 1.2 steals. He was drafted in the second round with the 55th overall pick. The Celtics originally signed Pavlovic, a 6-foot-7 swingman, as a free agent on March 3 after he was let go by the New Orleans Hornets. He scored 31 points in 17 games with Boston, including 19 in the regular-season finale.